Ability Housing's Renaissance Village just Northeast of downtown. The Jacksonville nonprofit Ability Housing is getting $150,000 in extra help from a charitable fund to hire new staff and house more people. Ability Housing is hoping to double its capacity within two years. CEO Shannon Nazworth admitted Friday, Ability Housing’s aim is ambitious. “We set some aggressive, but some realistic goals as to how many more housing units we can provide and we really think we can achieve 410 in the Jacksonville community by that time,” she said. But getting there with such a small staff would be impossible, Nazworth said. The money the Jessie Ball duPont Fund is donating will go to hiring a search firm to find someone with legal expertise and lots of experience navigating the worlds of real estate and social work. “We have accomplished an awful lot with very few people and we’re stretched as far as we can push our people. We need more experienced staff on our team,” she said. Nazworth said the $150,000 from the duPont Fund will be stretched as far as it can. The National Low Income Housing Coalition’s 2017 report finds that 35 percent of Northeast Florida households are renters and someone making the minimum wage would have to work 75 hours a week to afford a modest one-bedroom rental at fair market rent. That calculation may have changed somewhat following the state hiking the minimum wage to $8.25 an hour from $8.10. 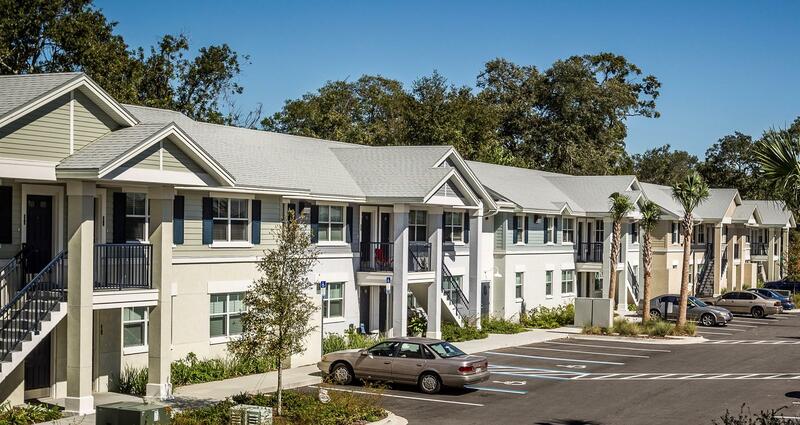 Ability Housing manages around 400 housing units in Jacksonville, and another 100 are in progress. The nonprofit serves low-income people and those with disabilities. 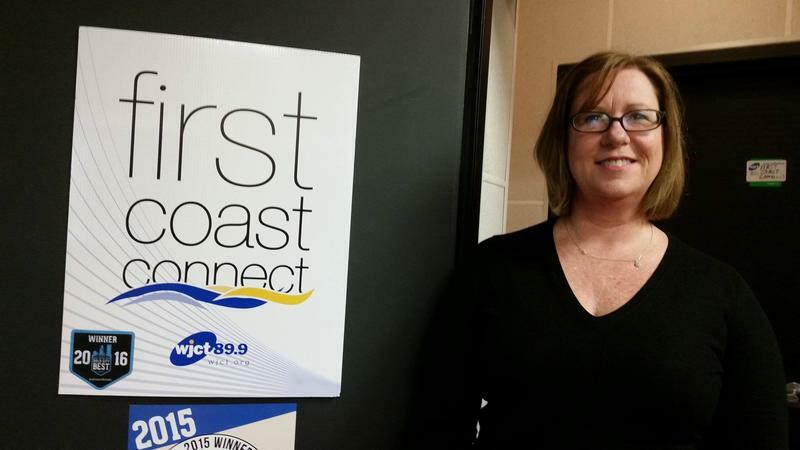 A Jacksonville nonprofit CEO will be able to help shape affordable-housing policy statewide after her recent gubernatorial appointment. Homeless people have better outcomes if they're first given a home and then support services like job help. That's the conclusion advocates are drawing after a two-year pilot program called The Solution That Saves. A proposed settlement between Jacksonville and two nonprofits might lead to more housing options for the homeless in Springfield.